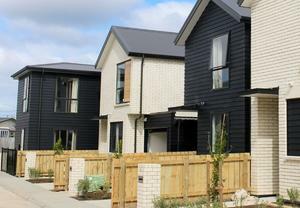 Merger proposal still has to win over New Zealand's competition regulator. The Overseas Investment Office has granted its consent for the proposed $3.44 billion merger of Sky TV and Vodafone. Sky announced to the share market this afternoon that Overseas Investment Act consents had been granted for the transactions required to give effect to the proposed merger. While the consent is good news for the companies that have been pursuing a merger since last June, New Zealand's competition regulator, the Commerce Commission, remains opposed to the deal. "Sky and Vodafone are continuing to assess the Commerce Commission's recently released reasons for its decision not to clear the proposed merger so that they can determine their future steps in relation to the proposed merger, if any," Sky told investors today. 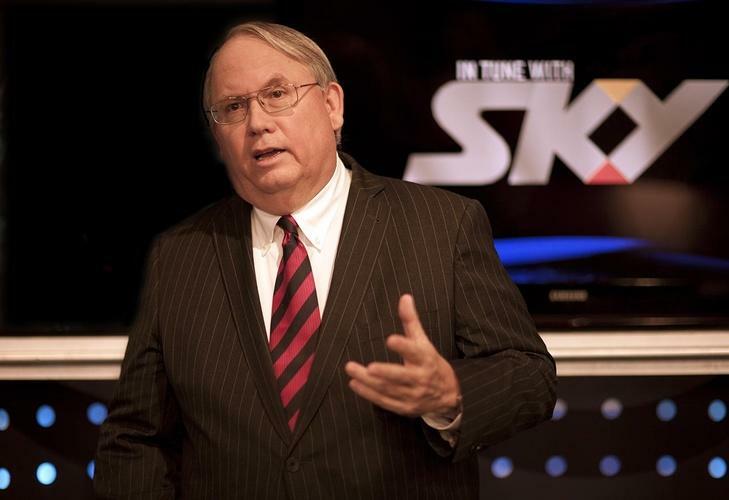 The Commerce Commission is concerned the combined company could use Sky's war-chest of sports broadcasting rights to win an unfair advantage in telecommunications markets. Globally, telecommunications is rapidly converging with content services while locally the roll-out of Ultrafast Broadband provides an opportunity to dominate the emerging online content marketplace. The Commerce Commission outlined its concerns with the proposed merger last October and subsequent submissions had not resolved these concerns, Commerce Commission chair Dr Mark Berry said in February. “The proposed merger would have created a strong vertically integrated pay-TV and full service telecommunications provider in New Zealand owning all premium sports content," Berry said. "We acknowledge that this could result in more attractive offers for Sky combined with broadband and/or mobile being available to consumers in the immediate future. "However, we have to take into account the impact of a merger over time, and uncertainty as to how this dynamic market will evolve is relevant to our assessment." The trend for bundles that package up broadband, mobile and sport content is growing, he said. "Given the merged entity’s ability to leverage its premium live sports content, we cannot rule out the real chance that demand for its offers would attract a large number of non-Vodafone customers," he added. Speculation that the two companies might push ahead with their merger without Commerce Commission approval emerged in press reports earlier this month. Commerce Commission clearance is not legally required for the merger to go ahead, however, it provides some protection against future competition lawsuits and helps protect Sky and Vodafone directors from personal liability.